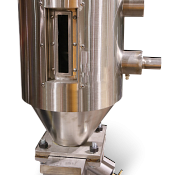 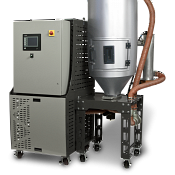 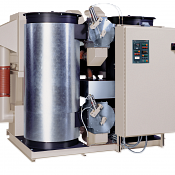 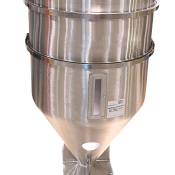 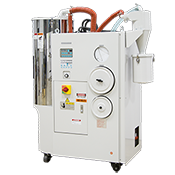 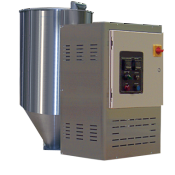 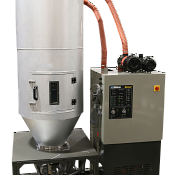 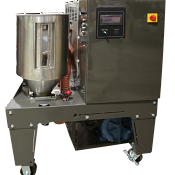 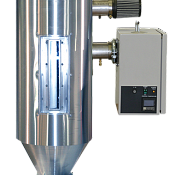 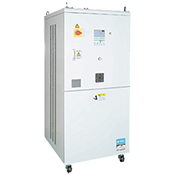 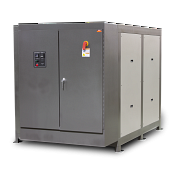 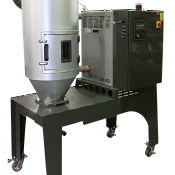 Sterling manufactures the largest, most complete selection of dryers in the industry. 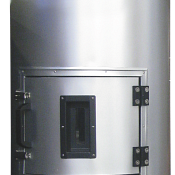 With products that range from small, energy efficient cabinet-styles to large central systems, Sterling has the dryer you need. 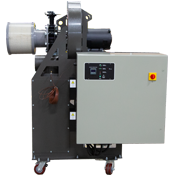 And, due to their rugged design and manufacturing, these dryers will give you years of trouble free operation.